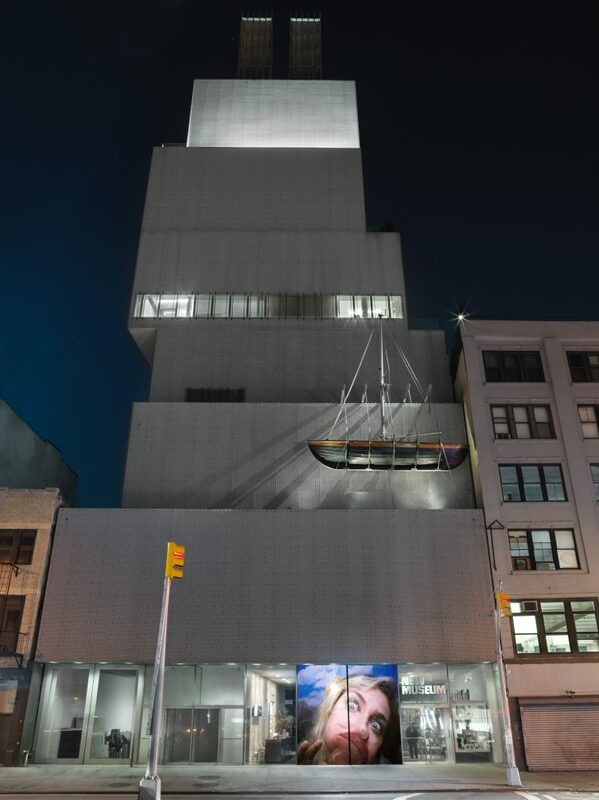 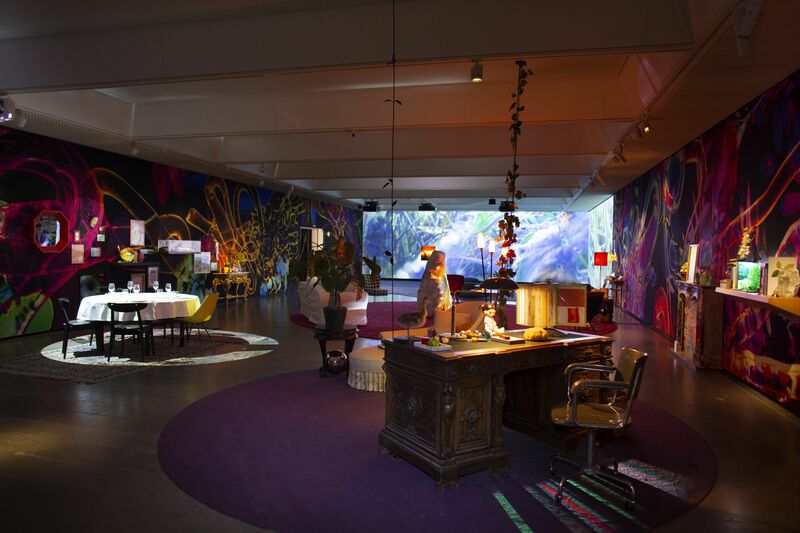 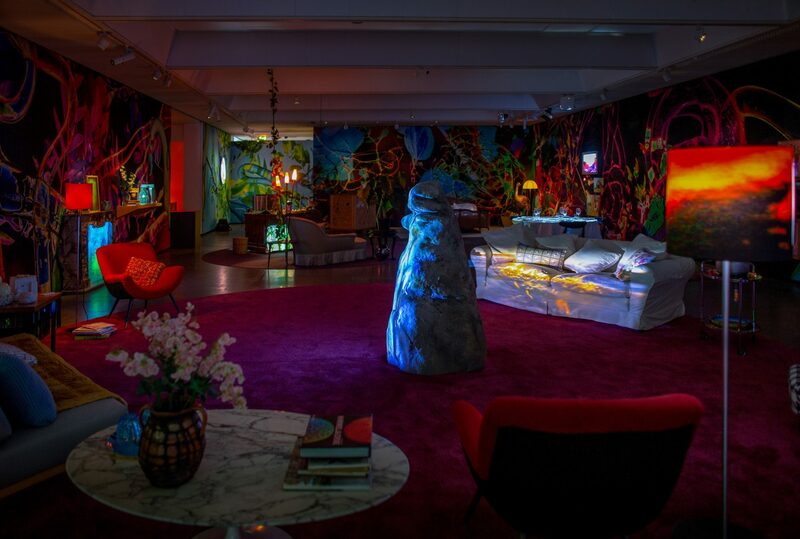 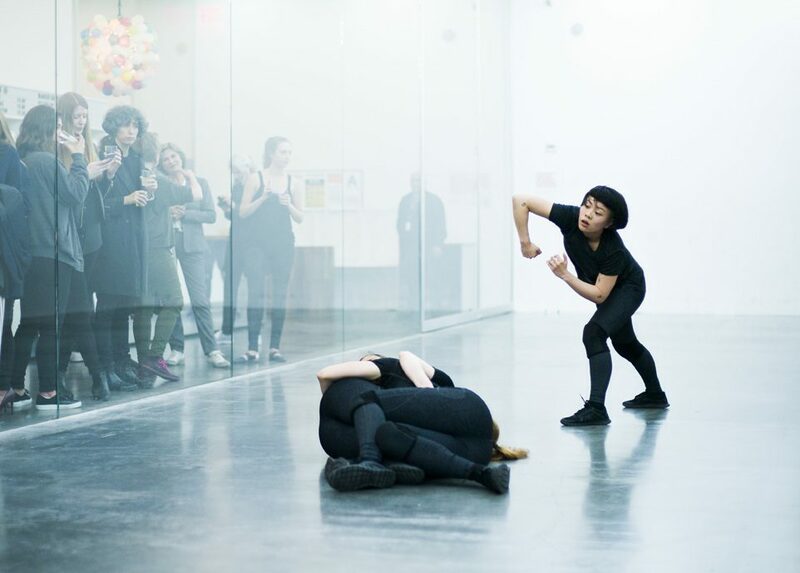 As part of our consultancy work for Kvadrat’s institutional collaboration program, we have worked closely with the artist Pipilotti Rist supporting the development of a major new installation that occupies a entire gallery of the Louisiana museum. 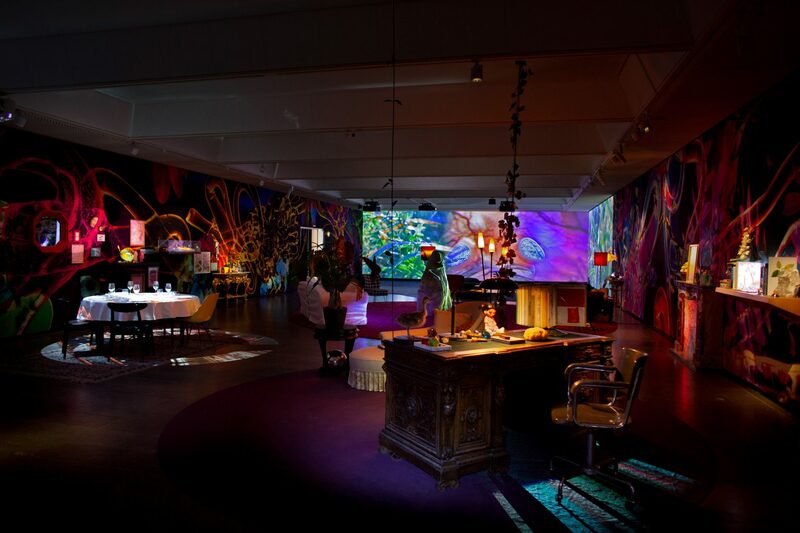 The work Reversed Eyelid covers the walls as soft, brilliantly coloured membranes in the ‘apartment’ in the large space at the top of the South Wing. 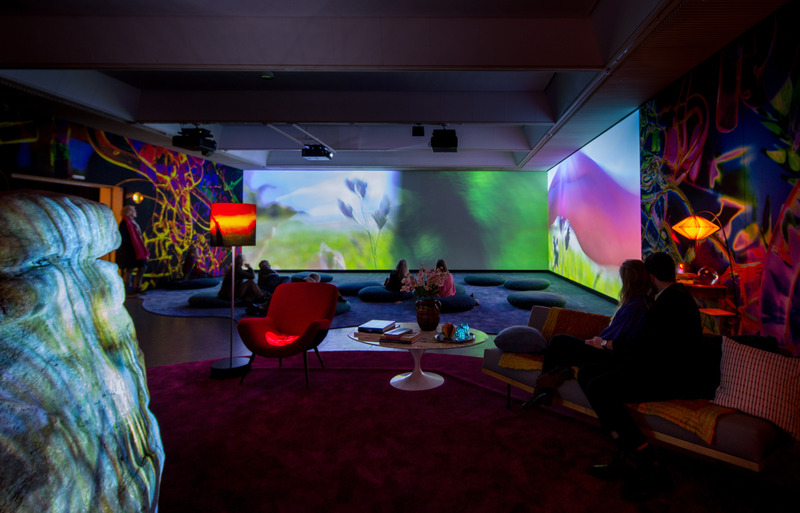 The 54-metre-long work has been made in collaboration with the Danish textile firm Kvadrat, using their Soft Cell system. 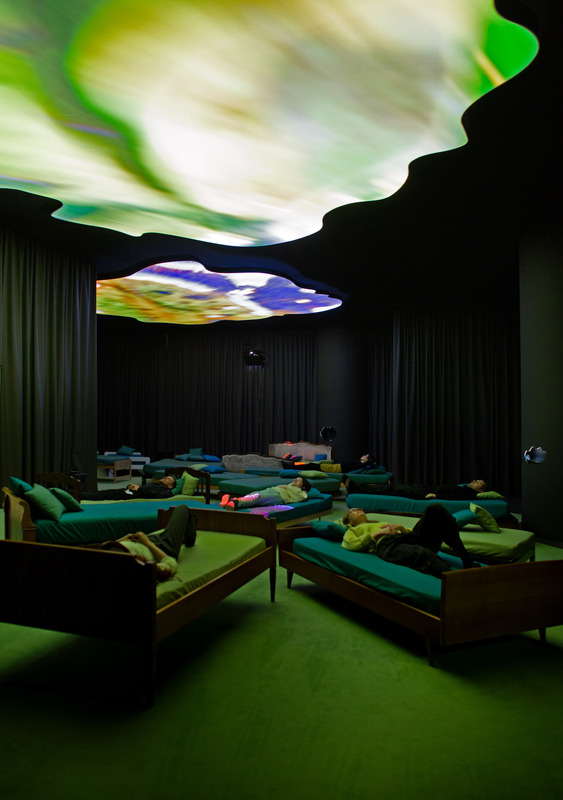 The motif sends us in behind the eyelids in an almost ‘solarized’ afterimage of a view which at the same time has the character of a microscopic view inside the body. 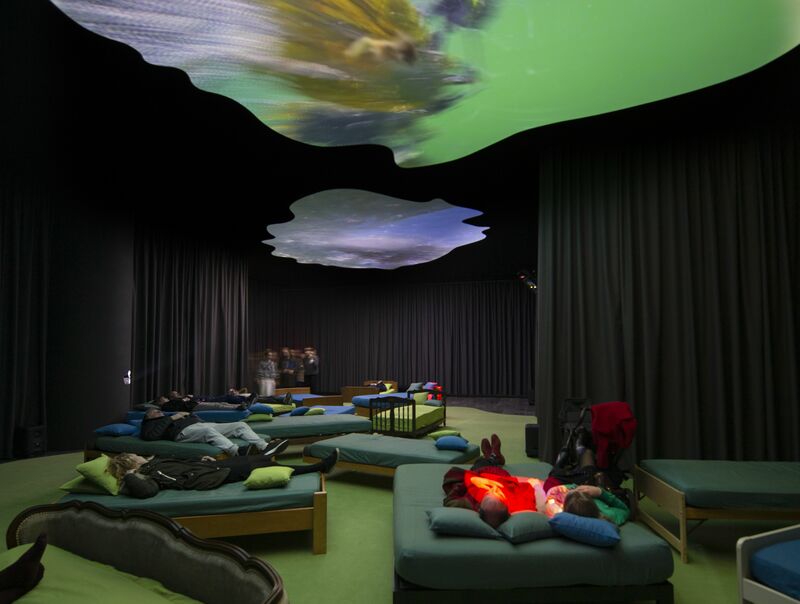 By placing us behind the eyelid Rist shrinks us into tiny units inside a body – a radical change in proportions that can be seen in several places in the exhibition and is one of the artist’s characteristic devices.This collaboration is the continuation of a successful partnership between Kvadrat and Rist, which started in 2016 with the exhibition Pixel Forest at the New Museum in NYC, and followed the year after by Sip my Ocean at Museum of Contemporary Art Australia. 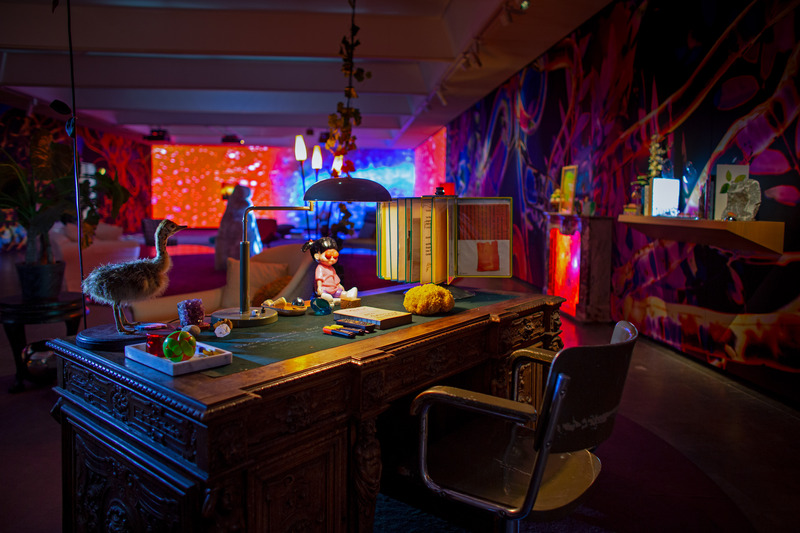 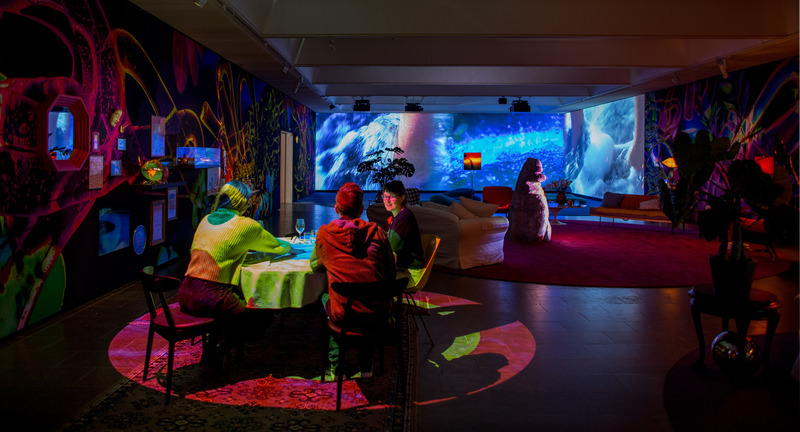 Louisiana’s exhibition Pipilotti Rist – Open My Glade is the first comprehensive presentation of the artist in Scandinavia and presents a panoply of Rist’s work. 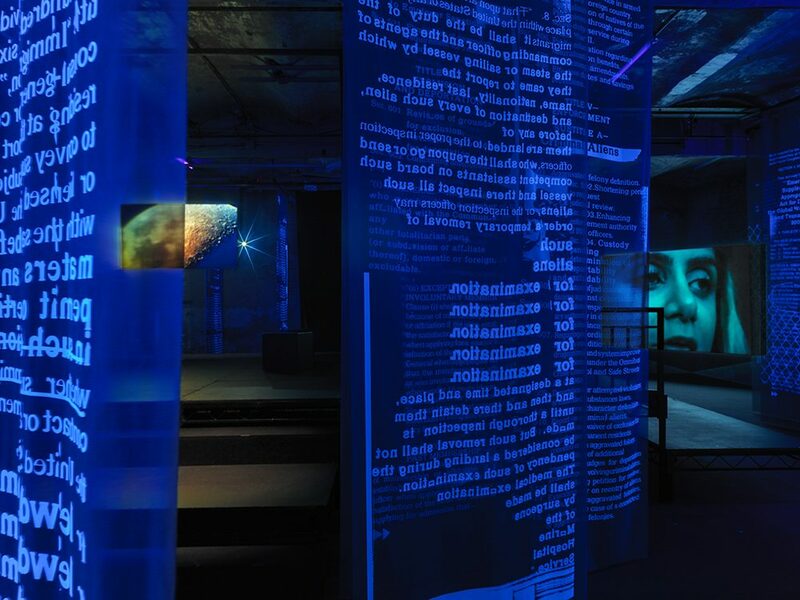 The formats range from single-channel videos to large spatial video and audio installations, and the exhibition also gathers together a number of video sculptures, a central category in the artist’s work from the start until the present day.